When Should I Speak With a St. Louis Auto Accident Attorney? You are here: Home / Car Accident / When Should I Speak With a St. Louis Auto Accident Attorney? Talk to a lawyer for Free 24/7 (314) 361-4242 : If you have been in a car accident, it is generally a good idea to have an auto accident attorney represent you. While hiring a lawyer is not a legal requirement and you may choose to handle your car accident without any legal assistance, many cases involve complexities that are best addressed by an attorney. The following are a few examples. If you or your loved one have suffered serious or complicated injuries, it may not be easy to obtain the compensation you deserve. For example, a serious car accident can lead to a spinal cord injury that can have life long consequences. It can leave the victim disabled and paralyzed, and they may need lifelong treatment and care. This can make the claims process complicated and securing appropriate compensation can prove challenging. Some people may also suffer some late appearing or latent injuries in a car accident. This means, the symptoms of the injury may appear days or even weeks after the crash occurred. These injuries include concussions or whiplash. In such cases, it becomes difficult to prove that the injury originated from the car accident. A lawyer can help prove the injuries and recover appropriate compensation. It is advisable to seek legal help from a lawyer if your accident involved a commercial vehicle such as a large truck. Professional drivers are required to follow strict state and federal standards regarding vehicle maintenance, hours worked, loading their vehicles and other things. Proving that the commercial driver was at fault becomes much easier when you have an experienced attorney on your side. Each state has a statute of limitations or a time limit within which the victim can file a claim. If you have suffered serious injuries or have lost a loved in an accident, these time limits can prove really short for you. If your statute of limitations is approaching, it is in your best interest to contact a St. Louis auto accident attorney who can quickly and properly file a claim within the time limit. 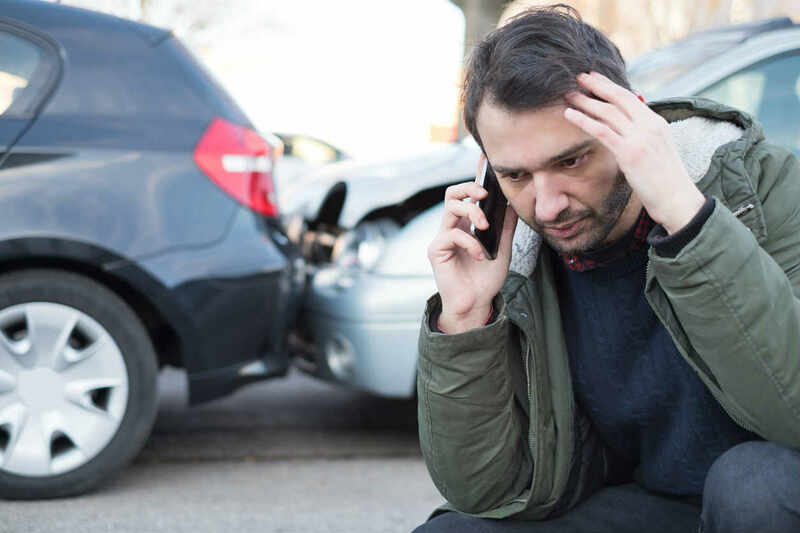 Regardless of the severity of your case and the amount of damages involved, it is always a good idea to speak with a St. Louis auto accident attorney as quickly as possible after an accident has occurred. If you have been involved in a St. Louis auto accident, give our experienced team of attorneys a call 24/7 at (314) 361-4242 for a FREE case evaluation.